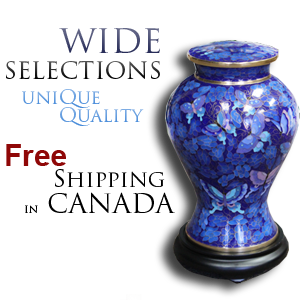 Refuse to accept a casket or related funeral merchandise, that has been purchased elsewhere. Charge the family a fee for accepting the casket. 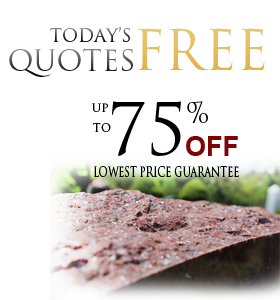 Increase the service price, which are itemized on their written price list. 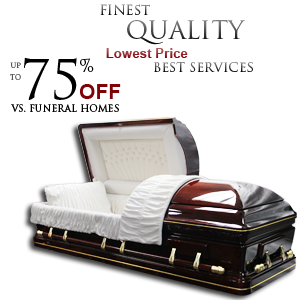 Treat you or your family any different than if you had purchased a casket from the funeral home. 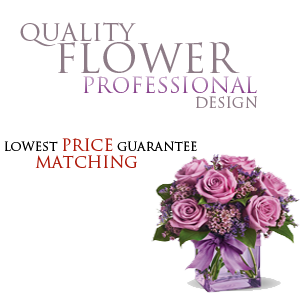 Casket Outlet are made from the finest materials with the care and detailing that only hand crafting can create. Each casket is individually constructed by a group of highly trained and dedicated craftsmen. The love of their profession shows in the careful details of every casket they construct. From extensive kiln-drying through meticulous matching of wood grains to painstaking hand finishing and polishing, every step is performed with the skill and love of an artisan. The result is that every casket is as beautiful and unique as a piece of fine furniture.